We at A1 Garage Door Service in Glendale understand that style and safety should always go hand-in-hand. That is why, we have partnered with Amarr®, one of the world’s leading designers, manufacturers and distributors of garage door access systems for residential homes, condominiums, warehouses, commercial buildings, shopping malls and other commercial applications. Aside from this, we have a garage door emergency service for all your needs. For any issue with your garage door, never hesitate to call A1 Garage Door in Glendale. You will always be our priority. Book us for all of your garage door installation needs. There is no better choice in the industry but A1 Garage Door Service in Glendale. However, oftentimes, the choices can be overwhelming to a regular customer. To help you decide, we offer our services. We at A1 Garage Door Service in Glendale can advise you on all different choices so that you can come up with the best one and be truly happy with the result. A1 Garage Door Service in Glendale is happy to bring you different choices for your garage door that are guaranteed to be impactful and enhance the value of your home. Our garage door collections will definitely make people sit up and take notice and are proven to be durable. What’s more, we offer different styles and brands at reasonable price points. 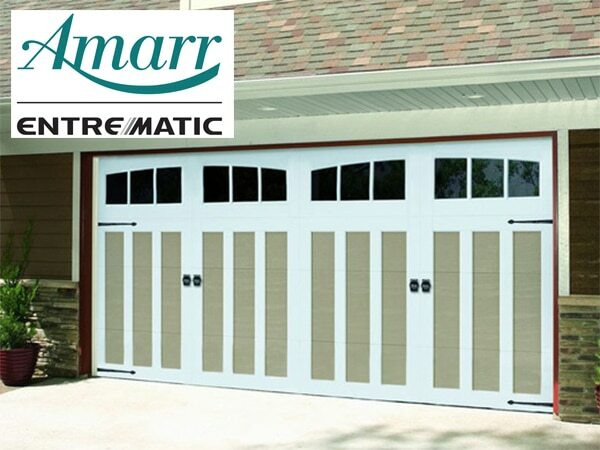 If you get us to install any Martin garage door, we will be sure to service their LIFETIME warranties at no extra cost. What’s more, when you A1 Garage Door Service in Glendale, we will only send our very best and most trusted technicians. This is because we believe in only giving you perfection.